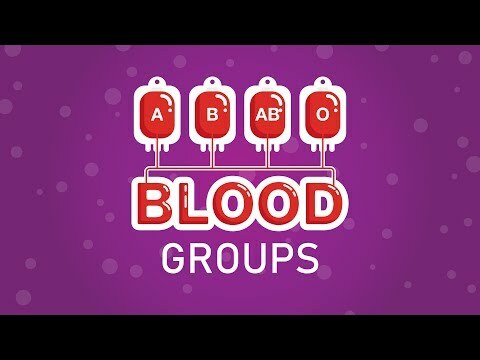 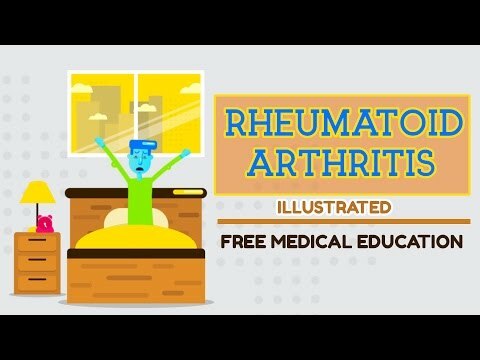 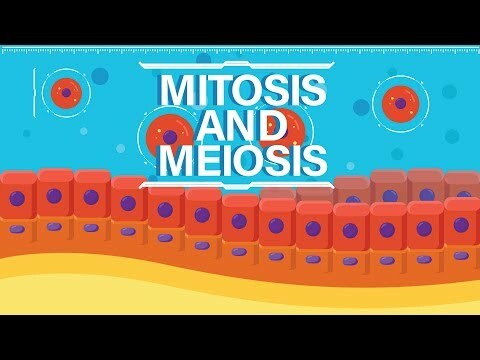 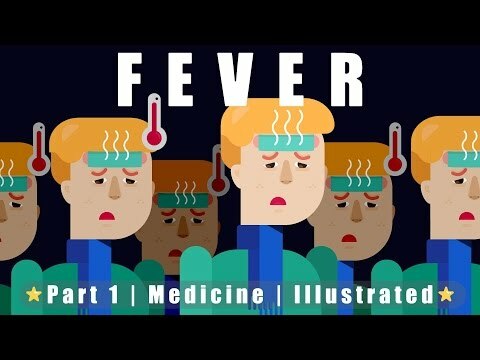 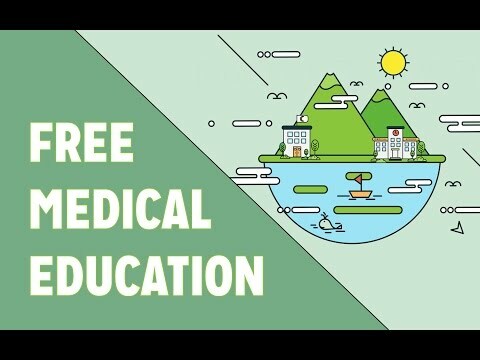 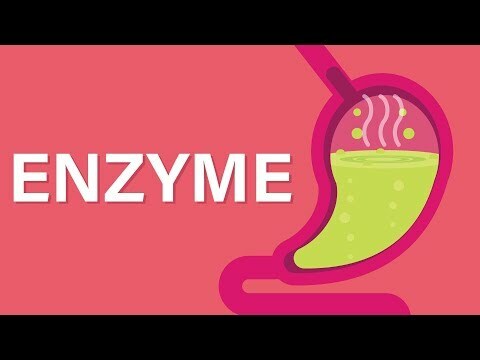 Animated/illustrated videos explaining the most important concepts of rheumatology. 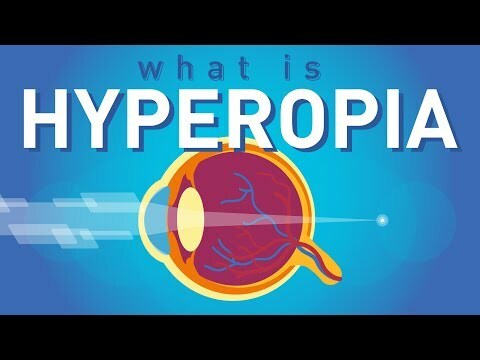 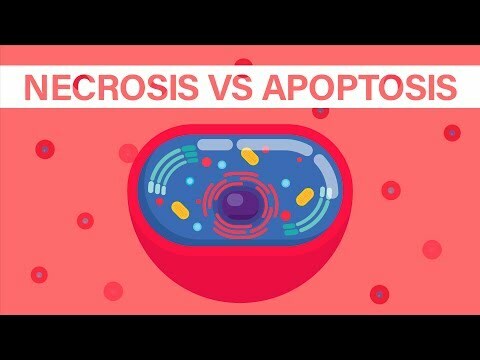 Animated/illustrated videos explaining the most important concepts of physiology..
Animated/illustrated videos explaining the most important concepts of Eye / Opthalmology. 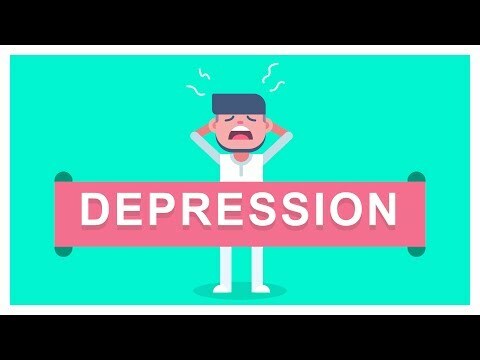 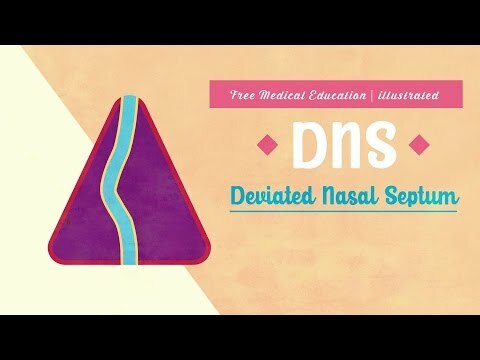 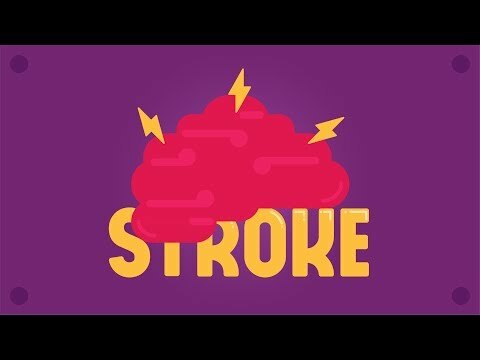 Animated/illustrated videos explaining the most important concepts of Otorhinolaryngology / Ear, Nose, Throat (ENT)..
Animated/illustrated videos explaining the most important concepts of neurology..
Animated/illustrated videos explaining the most important concepts of medicine.